Food is good and should be enjoyed – moderately, that is. When the intake of food is excessive, it’s already harmful to one’s health, and if uncontrolled, a person can become obese and even suffer from food addiction. Food addiction is one of the serious conditions recently acknowledged to be such. People who are currently becoming improperly dependent on food should take care not to fall into food addiction. 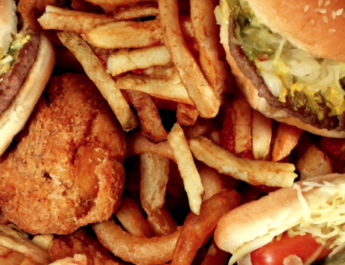 Food addiction is considered a psychological and physiological disorder. People who suffer from it can hardly control themselves when eating, even if the food is already bad for their health. Many even eat food that cause them allergies and, as a result, suffer the consequences. 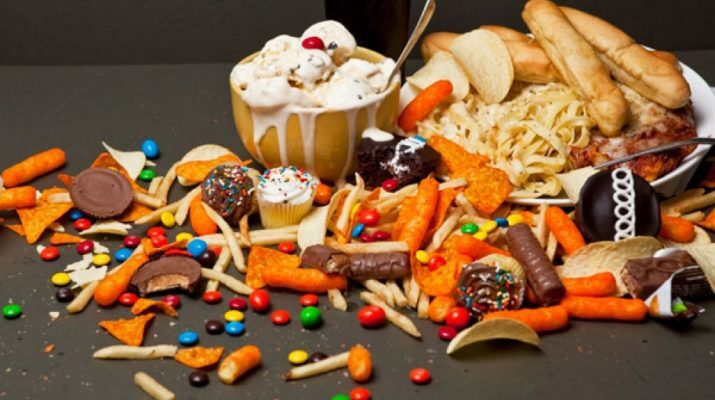 Whether a person is very thin, obese, or normal-sized, he or she can suffer from food addiction. A lot of skinny and normal-sized food addicts maintain their body frame and size by becoming bulimic. Obese food addicts, on the other hand, do not undergo any exercise, are unable to move flexibly, and become lethargic. A reason food is abused is it gives a person a “high” similar to the sensation caused by intake of alcohol or drugs. The high is most enticing and addicting when a person is stressed, depressed, or lonely. 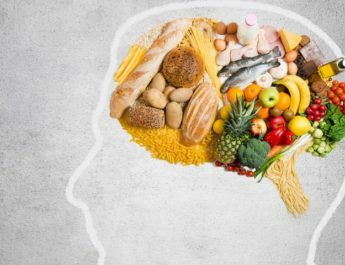 To get the high feeling or to forget depression, a person can resort to eating more even when he or she is full. The habit, when already uncontrollable, then becomes an addiction and causes severe physical and emotional effects in a person. Food addicts must acknowledge their condition and seek help. If still possible, an exercise regimen coupled with a change of activities can get food addicts to recover. But if the food addiction is more severe, medication, therapy, and support groups are needed.